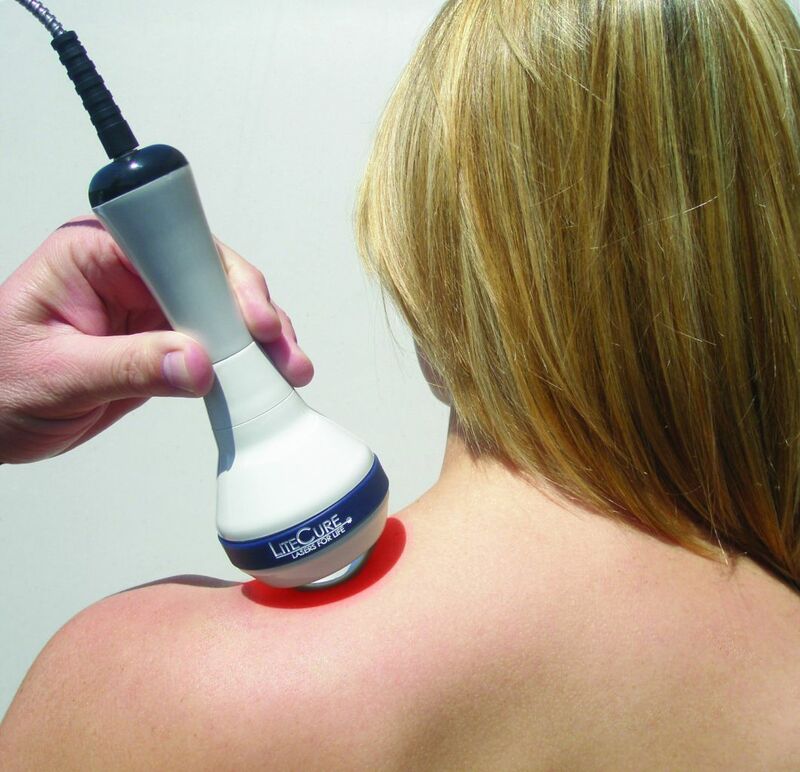 Class IV Deep Tissue Laser Therapy is an innovative, scientifically based, therapeutic modality. There is no discomfort during treatment, simply a deep, gentle warmth as your body’s cells respond to the light. There are no known side effects, it is a non-invasive therapy with long lasting results. The Class IV laser delivers, deep, penetrating, photonic energy to bring about profound physiological changes. ATP (Adenosine-triphosphate) production is increased, inflammation and pain reduced and circulation increased at the site of injury. Call Dr. Dionne today to schedule your Class IV Deep Tissue Laser Therapy treatment.